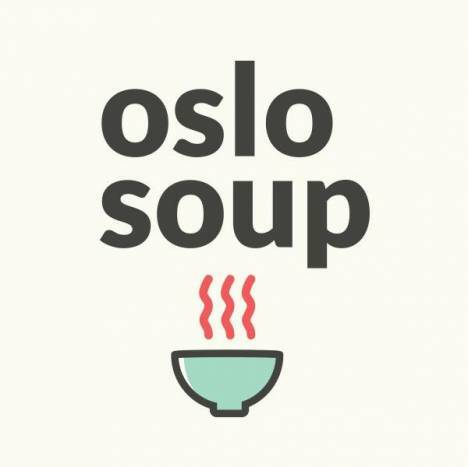 Welcome to our ninth #oslosoup event! This event will take place November 11, 2018 at Blank Space. Doors opening at 13:00 and event beginning at 13:30. - We are a cash only event so don’t forget to stop at the cash point ? - We have raffles! 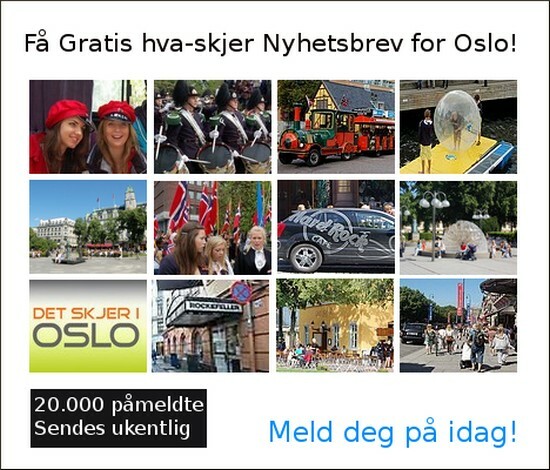 20 kr for one ticket and 50 kr for three ? 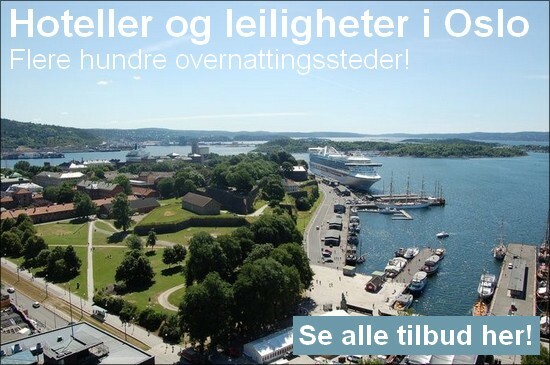 - Children and babies are welcome but we do not have space this time to have a children’s play area. - We encourage the use of social media during the event. There will be photography and videography. Please remember to tag us! 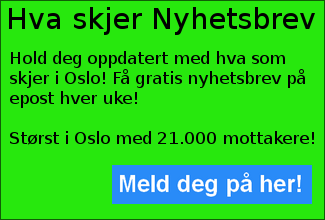 @oslosoup #oslosoup ? ? Mark your calendar! Please note that this event is held in English.